Did you know there also exists a Memory Erasing gene in Mice? Researchers state that this finding might someday help people with post-traumatic stress disorder. A newly identified gene has shown to play an important role in erasing old memories that might open up new ways to treat post-traumatic stress disorder (PTSD). 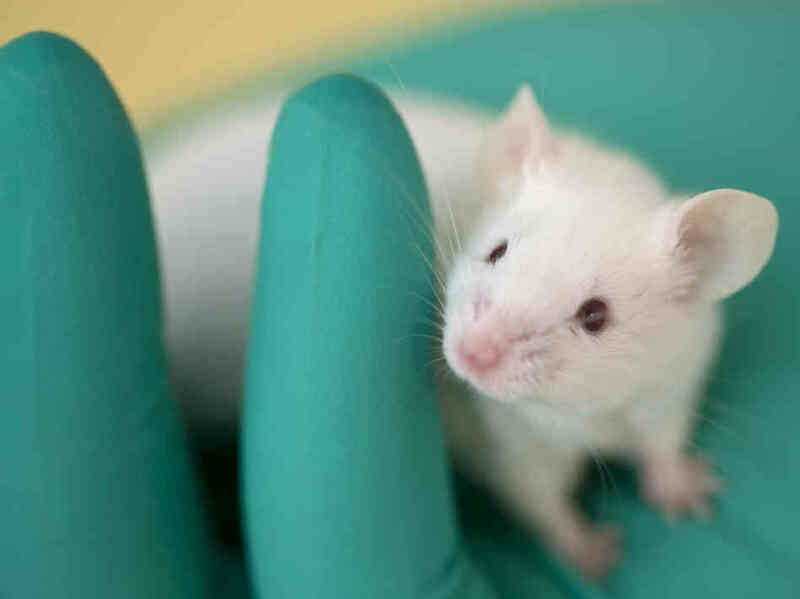 The function of the Tet1 gene in “memory extermination” was revealed in experiments with mice. This gene appeared to manage a small group of other genes that were essential for overcoming old memories. Enhancing the activity of the Tet1 gene might show promising results in replacing traumatic memories and for the people suffering with PTSD.